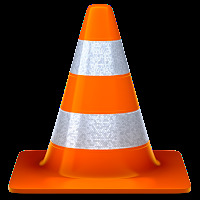 VLC Media Player comes with great tricks, tips and hacks and to play and download online videos using VLC Media player is one of the best VLC Media player features. However, the option is somehow hidden and not known by all.Previously, I published an article on how to convert media files using VLC Media player. Today’s stroll, I would brief you guys on how to easily play and download any online video using the VLC Media player. Stay tuned and follow the simple guide below. 1. Firstly, launch your VLC Media player software. 2. After that, go to the top navigation menu and click on Media. 3. Scroll down to Open Network screen >> Network tab, and paste the url of the video. 4. That’s it. You can now play or download. 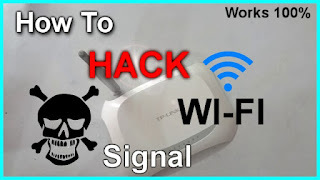 That’s all on how to Play and download online videos using VLC Media Player. Hope you did enjoyed the guide. If you have any question or say, feel free o drop your comment via comment section and I won’t hesitate to respond.